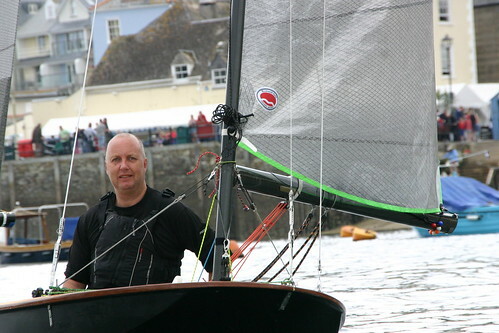 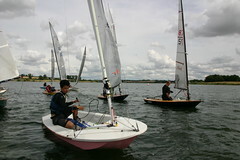 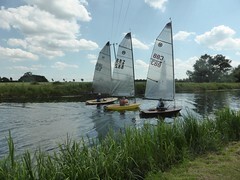 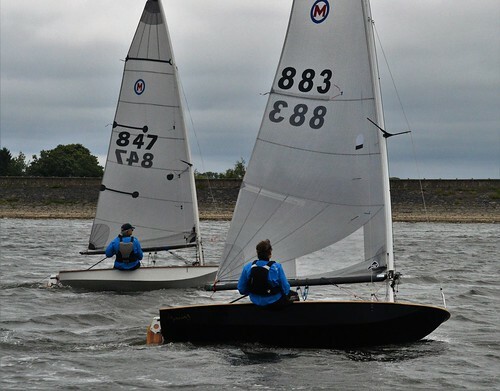 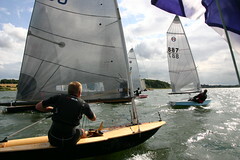 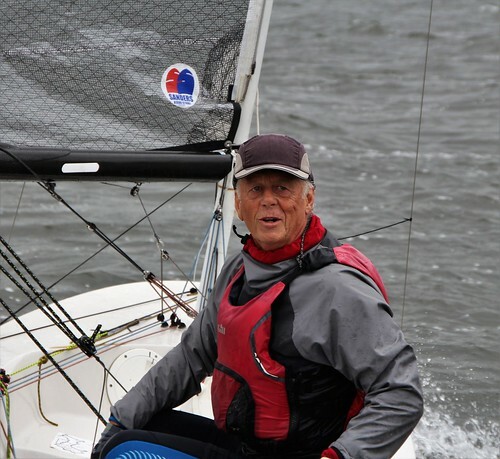 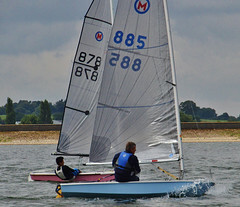 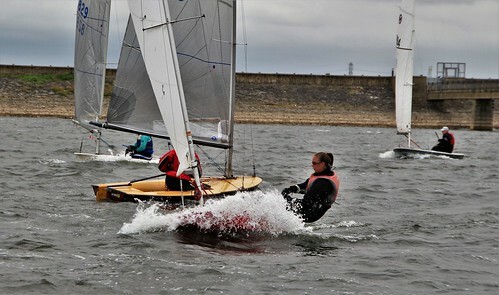 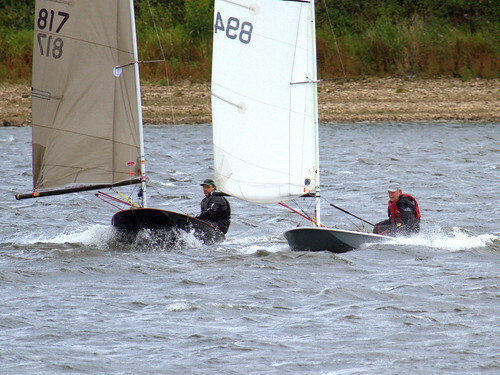 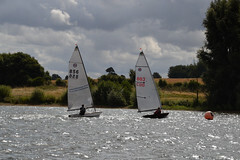 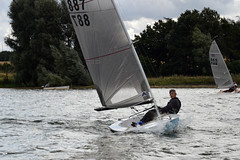 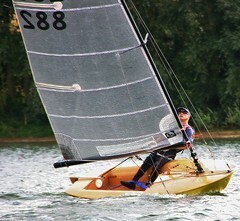 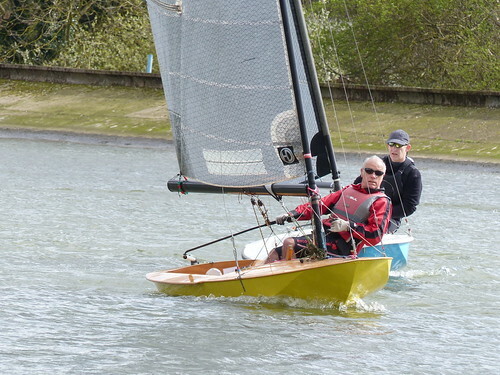 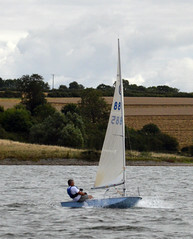 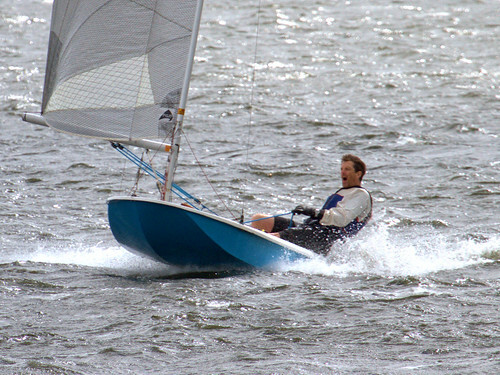 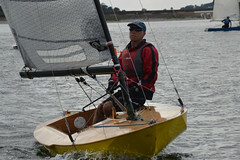 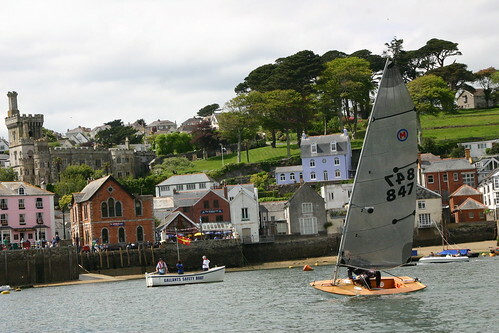 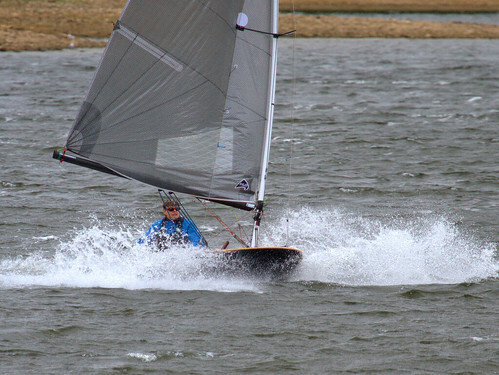 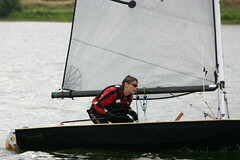 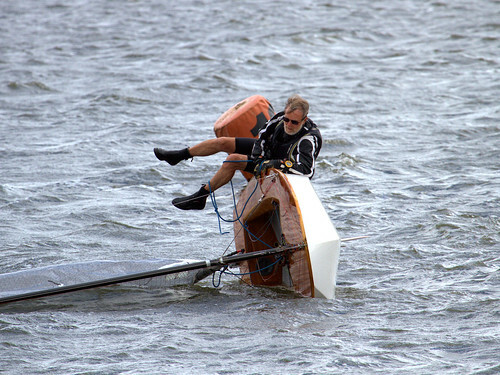 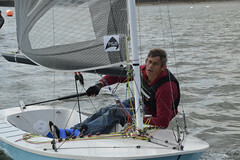 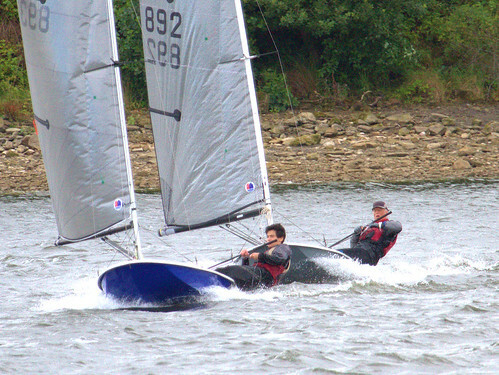 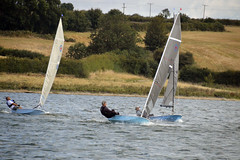 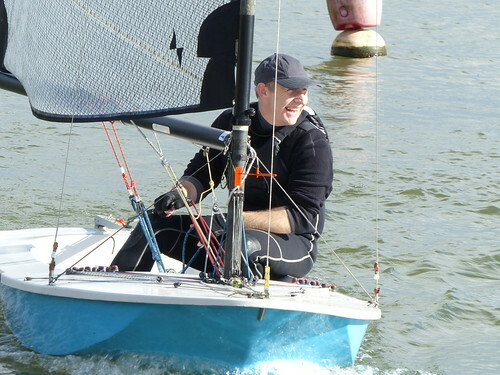 John Claridge along with designer Mervyn Cook boats have won the National Championships 16 times. 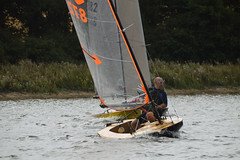 They have now used their expertise to produce a self draining and a deep cockpit version of their successful design. 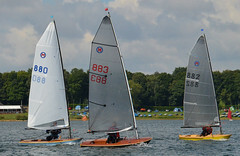 Readily available as a production boat in GRP, they have continued the tradition of winning. 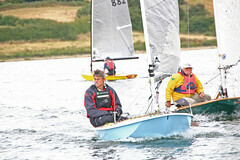 Supplier of wooden boats to all states of completion, finishing of GRP bare hulls and general chandlery. 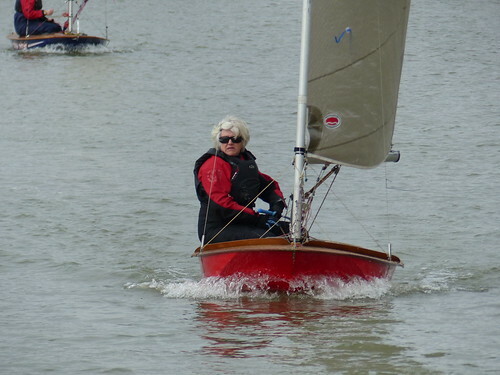 Hand built wooden boats, and finishing of BMBA hulls, repairs and refurbishments. 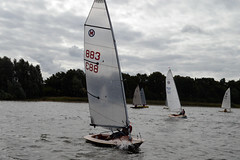 GRP bare hulls available for fitting-out by any builder. 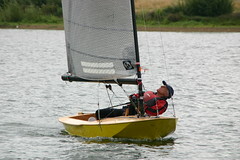 One shell is kept in stock for immediate delivery. 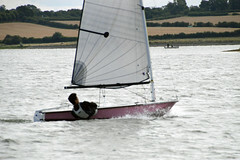 The order form and hull specification can be downloaded on the above link. 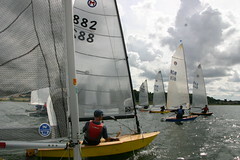 Alternatively, contact Ian Edwards or enquire on the community forum for more information.